Here are some of my all time favorite sessions for you to enjoy. Photography should never be about taking a nice picture but should be about actually capturing the people you are photographing. Listen, I love great photos too but images should remain timeless by revealing who YOU really are. 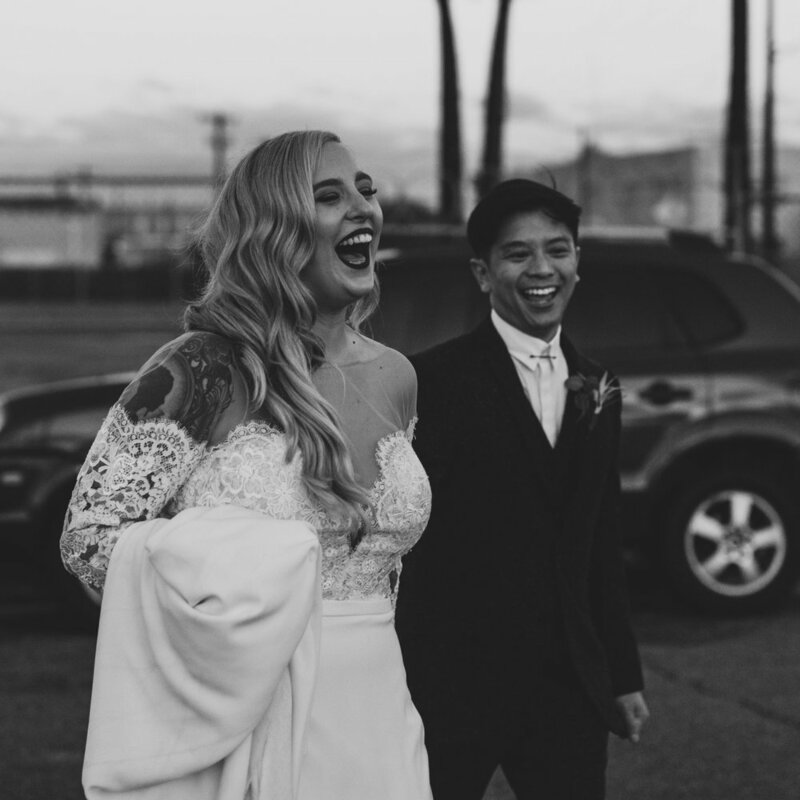 I got to tag along to this wedding and I couldn’t have been more excited. 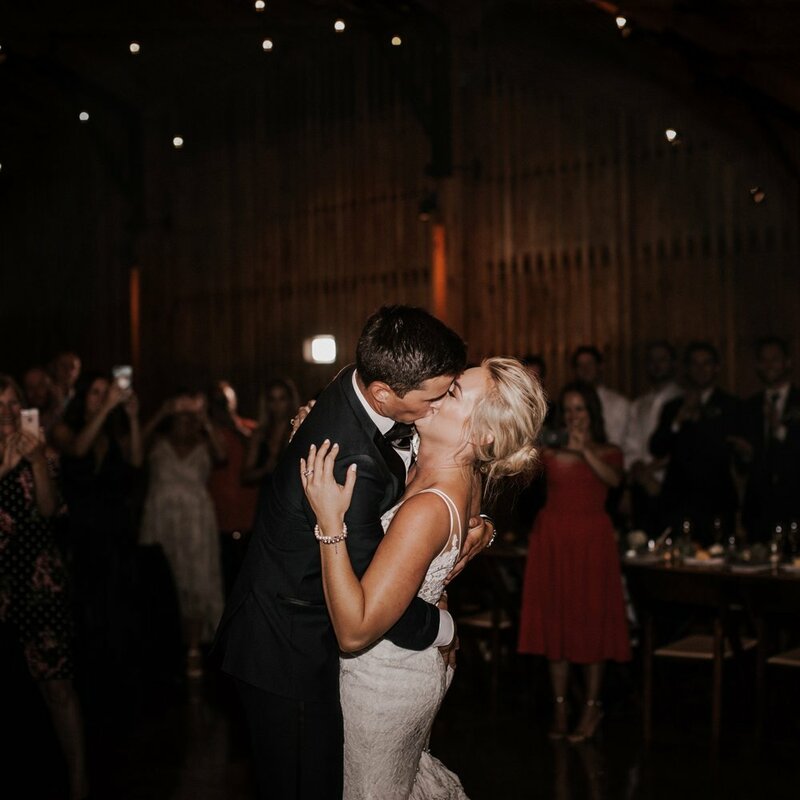 I went with Jamie Allio Photography to Warehouse 215 to capture Demi + Ant. Every detail was polished. Everything was unique and different. The bridesmaids bouquets down to a confetti throw. These two are an absolute charm. Not only are they one of the most gorgeous human beings on the planet but they are also unbelievably kind hearted. With their little baby Willow on the way they have such a glow about them. Chris teaches and practices yoga and Paige is a local model. 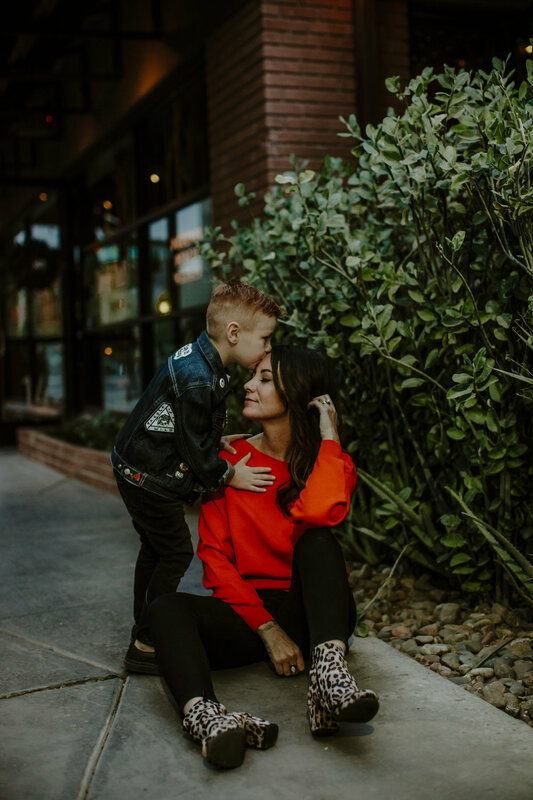 Shesh, thats going to be one beautiful kiddo! I have known Ashton since seventh grade. Back when she had bleach blonde hair and I wore everything out of the boys department. We have remained friends all these years. She does my hair, lives right down the street, was in my wedding, and now is expecting a little human! This pregnancy announcement is going to make you light up inside you just wait and SEE! This adorable mom and son duo. Jamie is a local photographer in the Arizona with a special skill in Alternative Weddings. I have been in love with her work for years so when she asked me to take her photos I about peed my pants. Her art is amazing but her and her son are even more AMAZING! Taylor and Tony were also one of my giveaway winners and I felt like the whole time we were shooting were laughing. I ended up getting to know them and a little bit about the story. Guess what? Ill be shooting there wedding next year and I'm kinda freaking out! They even decided to cancel their previous photographer to have me be apart! For New Years this year my husband and I went to Flagstaff, AZ to get some fresh air and mountain views. Janelle and Mike tagged along for the ride. This session actually came on spontaneously when I asked them to let me sneak a couple photos while we all took our dogs to a nearby field. They imminently went for it and its my favorite session thus far! Yep, all his friends call him catfish and for good reason and best kept a secret. These few photos were taken at a hot spring on the road. These two rock clay like Lush body masks. This is probably the most unique adventure yet. This gallery has a little bit of everything! WOAH, look at that freaking view! Selina and Nate both met in college and both have a common love for nature. Selina is a biology teacher and Nate works for AZ parks. So naturally they wanted to do a session in Sedona but from a fresh perspective and I think we nailed it. So many giggles and landscapes in this gallery and I'm loving it! I had the wonderful privilege of second shooting this wedding for @Jamieallio and I'm still in awe of how gorgeous all the small details were. The flowers were vibrant and the mood was romantic. I am going to be obsessing over these for awhile. PLUS YOU GOTTA CHECK OUT THESE FLORALS! With Andrea and Perry we did two sessions to better capture them as whole. 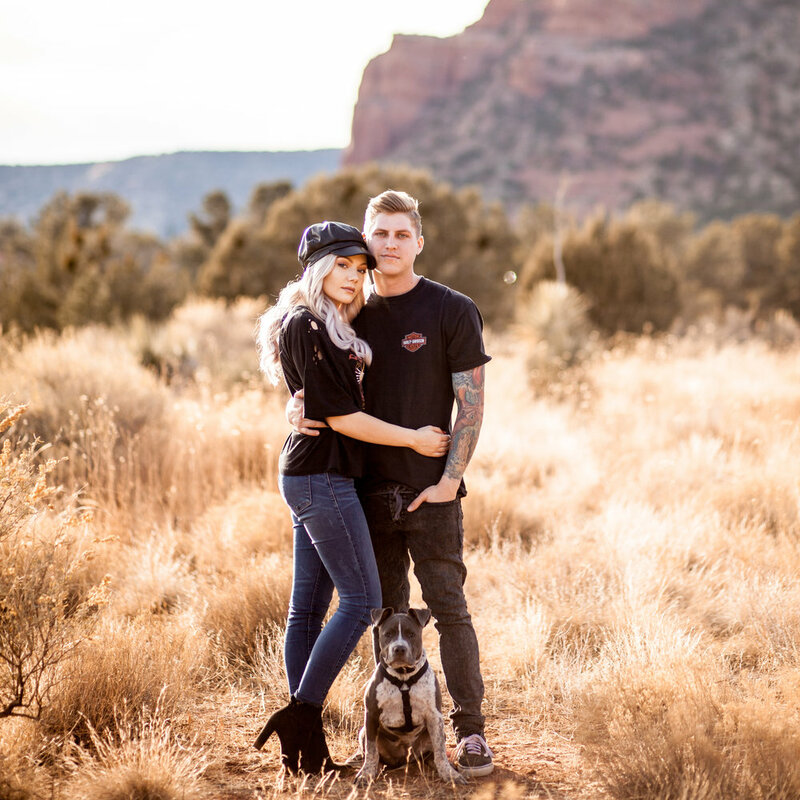 They wanted to show off their love for Arizona but also find a way to capture their fur babies! 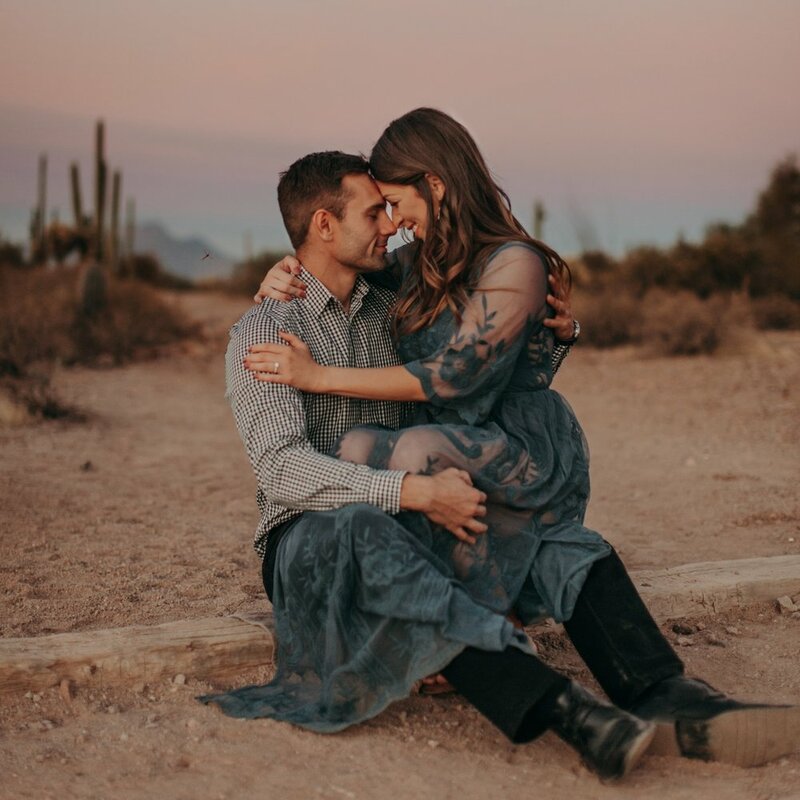 We did a downtown location with their pups and headed to the Superstition Mountains for their romantic engagement story. When couples ask me if they can bring along their fur children I ALWAYS say, "Yes,please!!." I grew up in a home where animals were treated like family. My mom always has at least five dogs at a time. These two are sold out animal lovers and they will always fit in with me no problem! I cannot wait to see this red dress she has been raving so much about! Lexi and Jon take the cake for the classiest wedding around. Everything was so simple yet detailed all at the same time. She had some of her bridesmaids wear jumpsuits and others wear dresses. The whole wedding was a fashion statement. Check out where they did their first look! Ashton has been a dear friend of mine for years. It has been such a honor to see her in all her accomplishments and now I get to see her start her own little family. Not only are Ashton and Steven the sweetest people but they also are going to have a supermodel baby! I might be a little jealous. Brittney and Ryan are probably the nicest people on the planet. These two love birds won a Giveaway on my Instagram and I'm blown away with how dedicated they were to the session. They came with outfit changes in hand and a disco ball as a shirt! It was sooooo flipping GORGEOUS! These lovely humans flew me out to Idaho on there vacation to capture some photos and we are basically best friends now. Tara is just as crazy and loud as me and thats a tough thing to match! She is from Detroit though so it makes sense. She rescues and fosters animals and currently owns 7 badass senior doggies and they are all way too adorable. When Taylor and Cal originally wanted to do their photos they wanted them to be San Fransisco! They love the city and all its gorgeous views! With all of us living in Arizona at the current moment and them owning their own crossfit gym we settled for Downtown Phoenix! It was PERFECT!